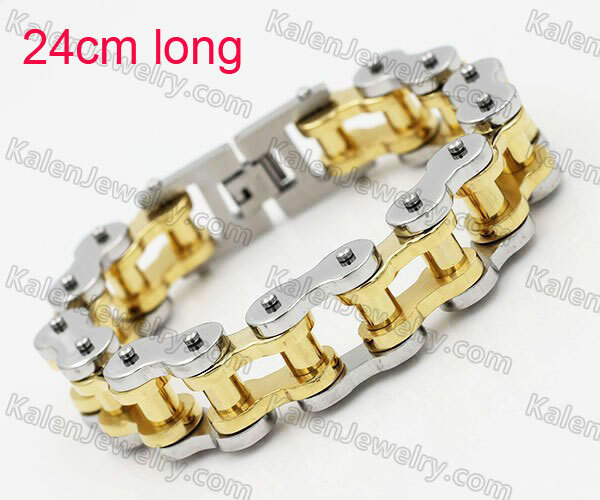 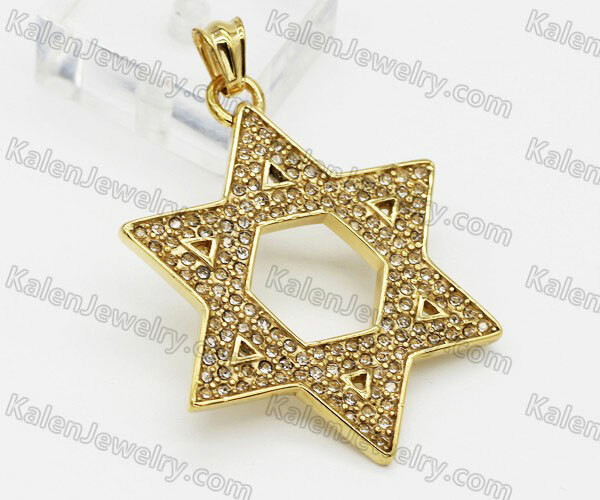 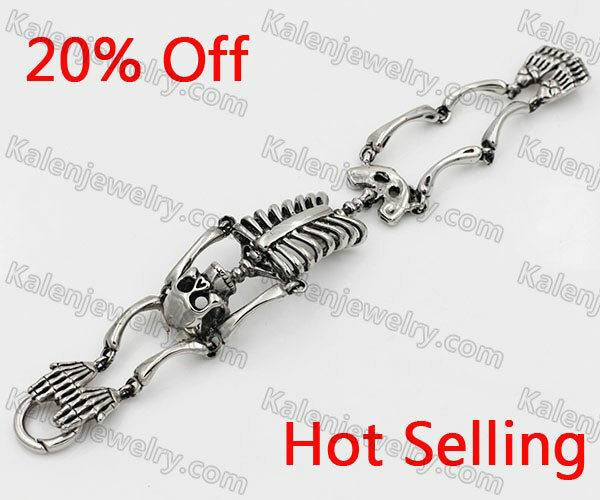 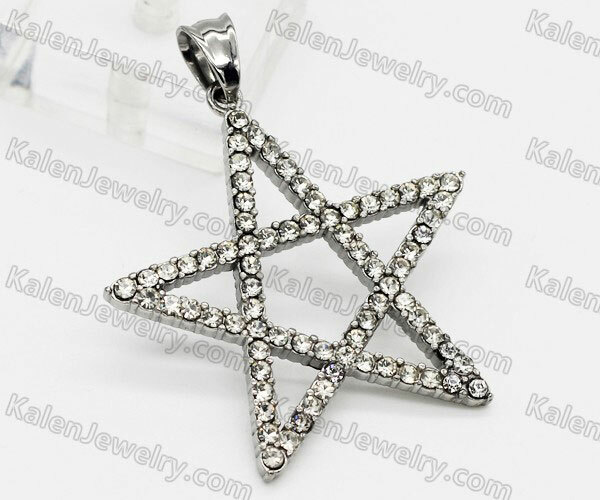 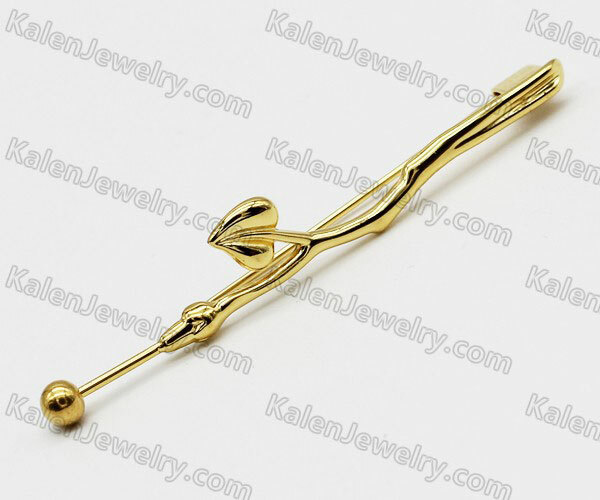 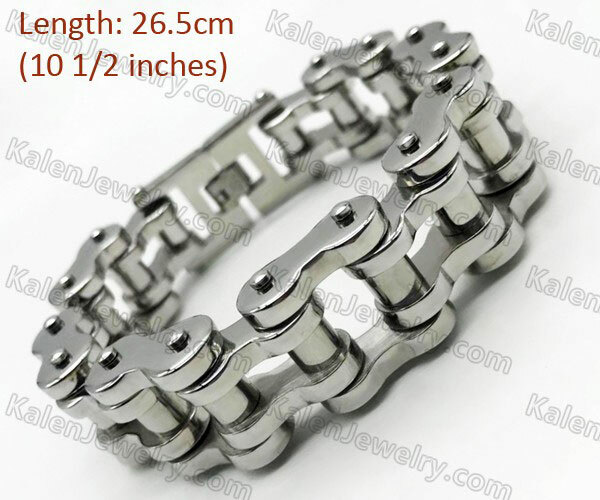 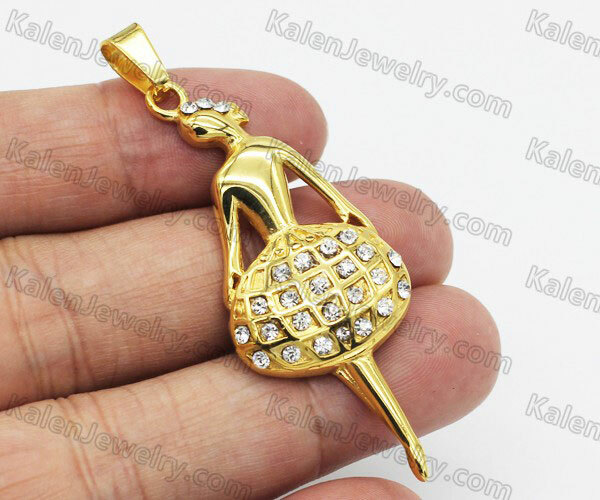 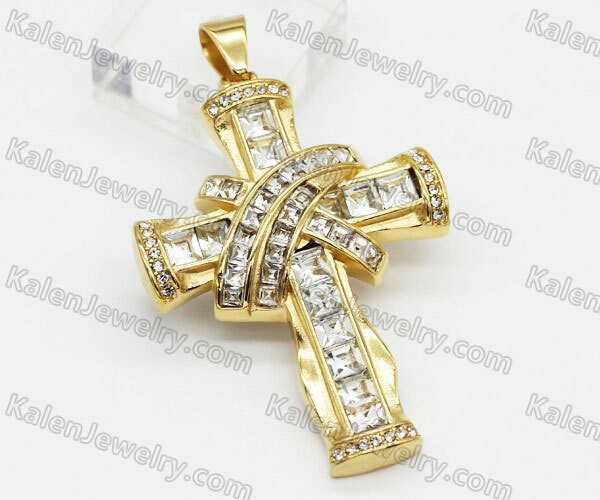 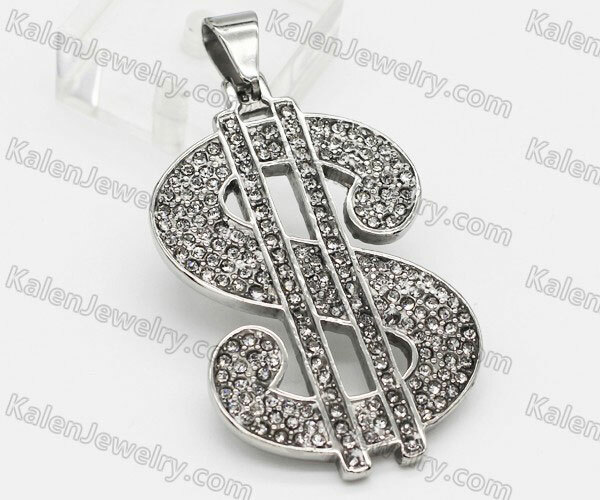 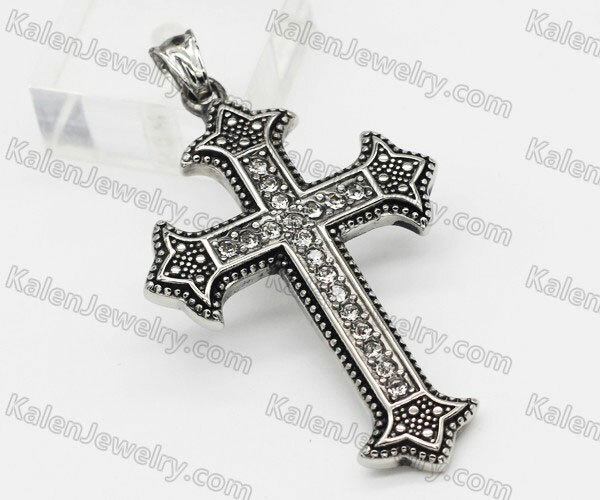 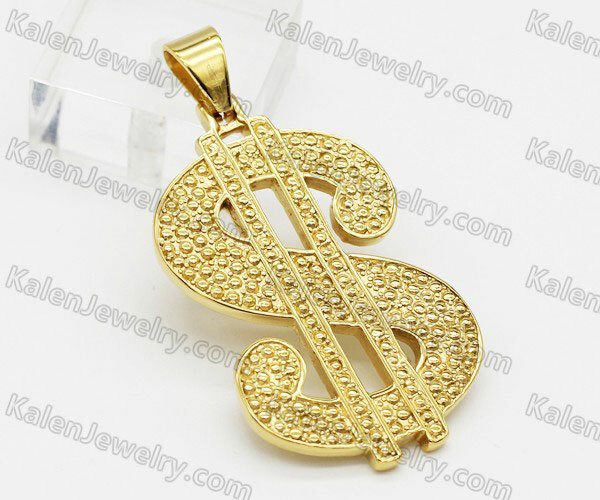 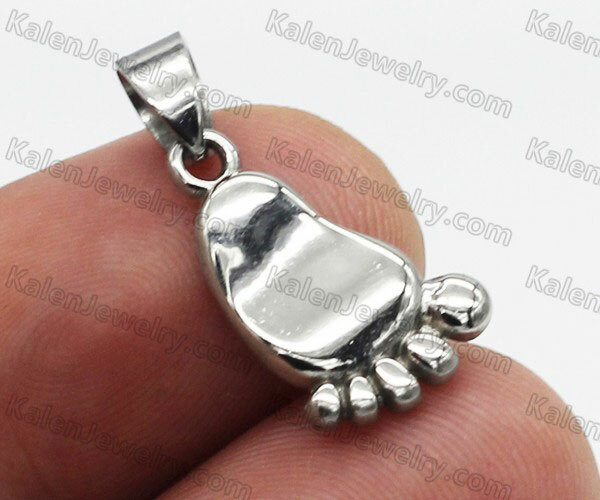 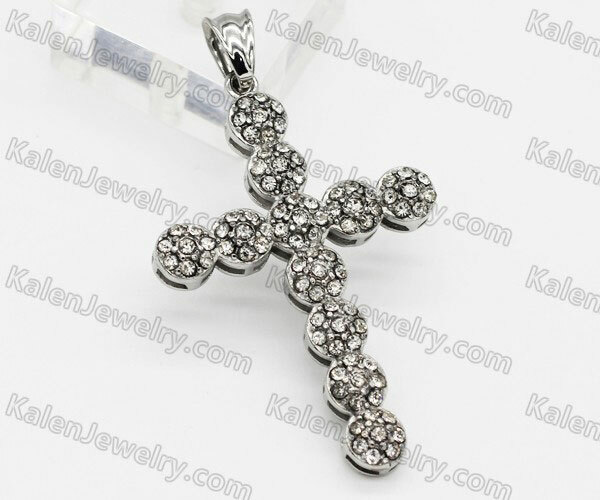 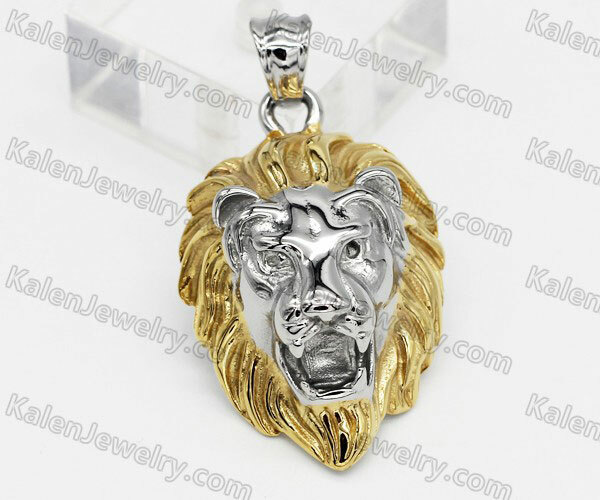 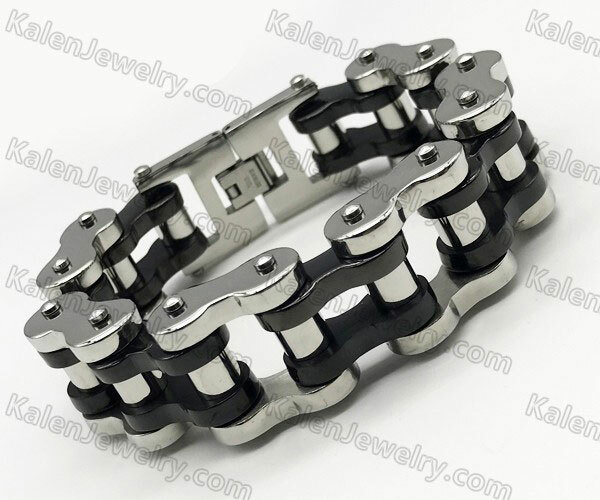 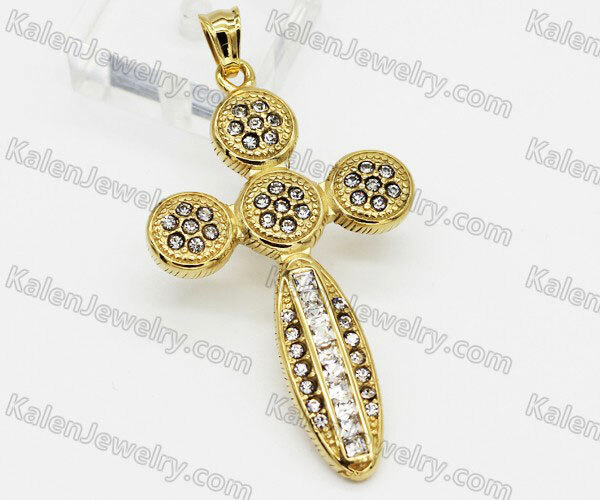 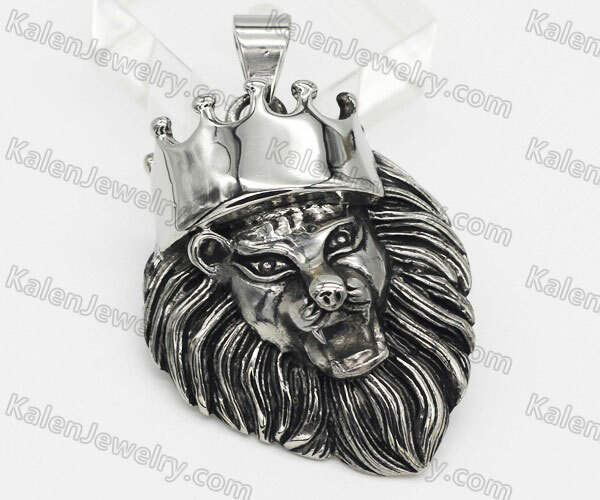 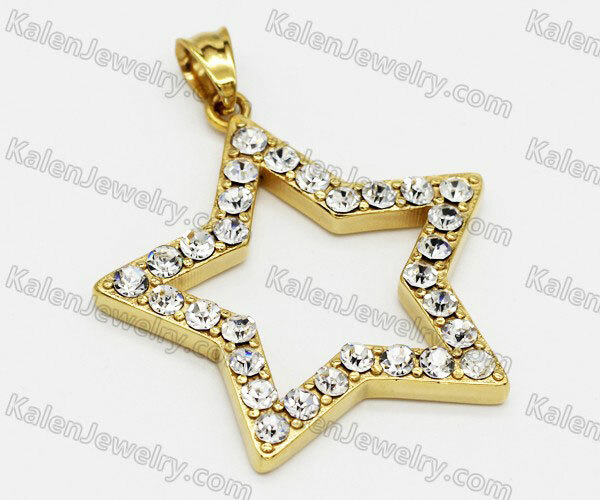 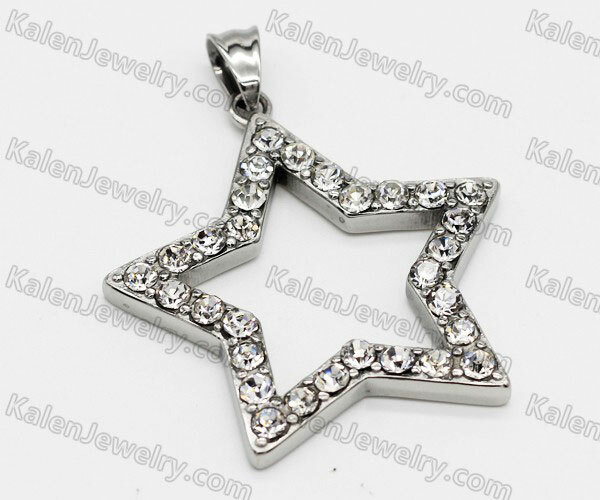 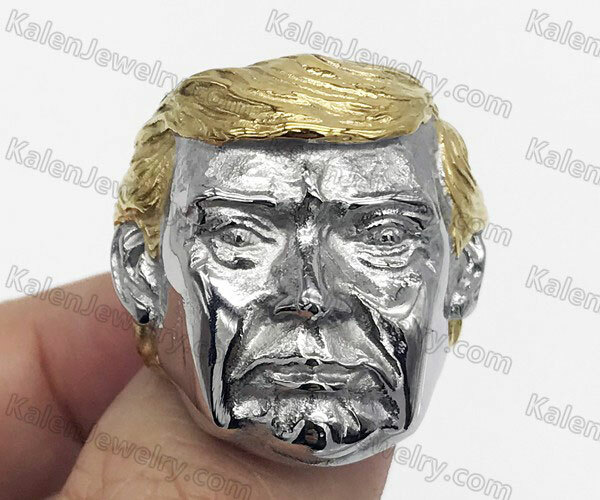 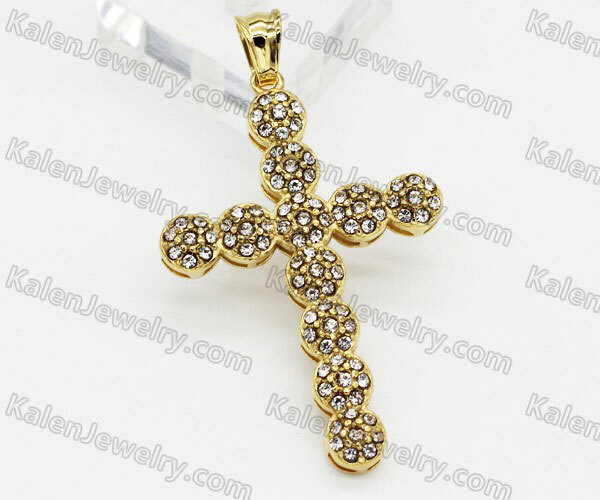 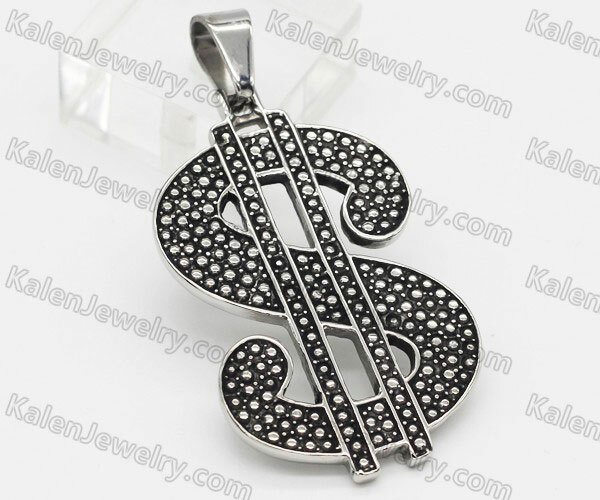 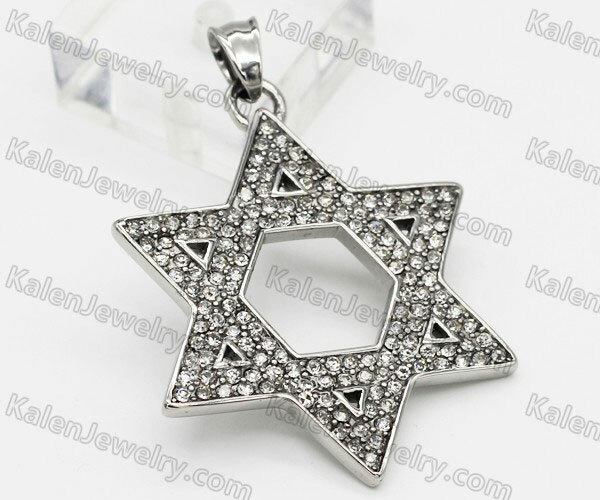 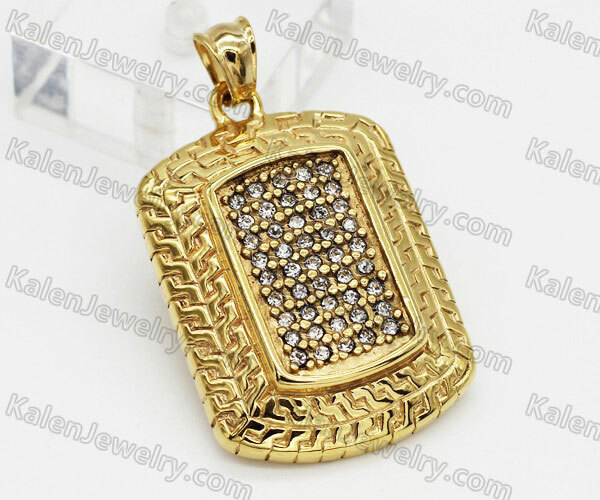 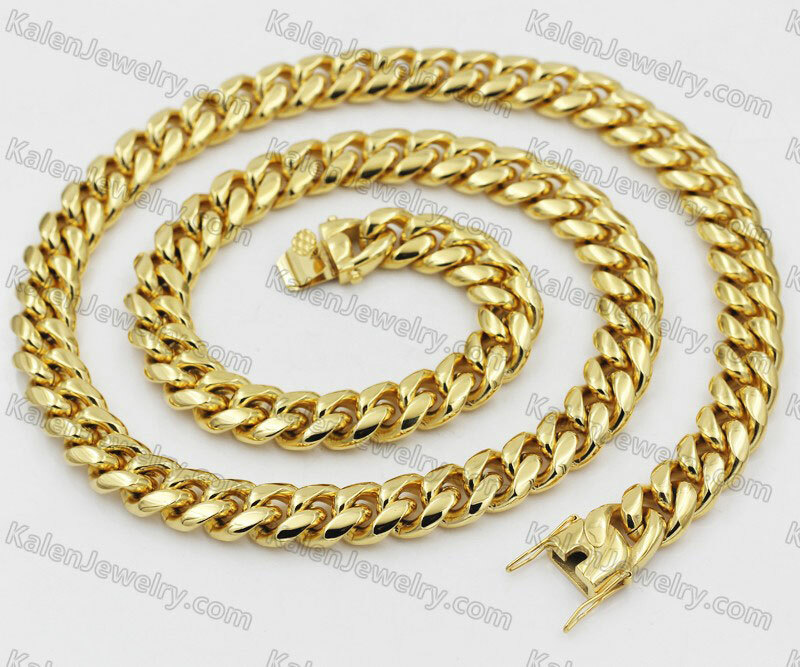 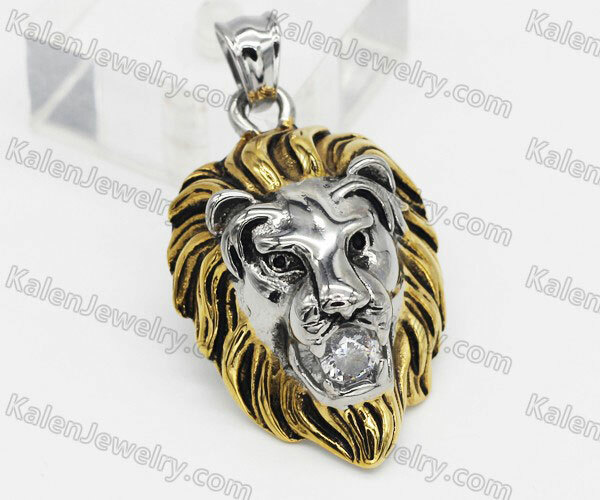 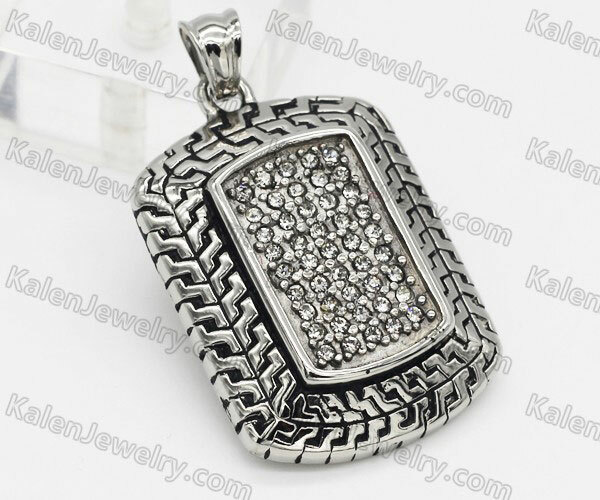 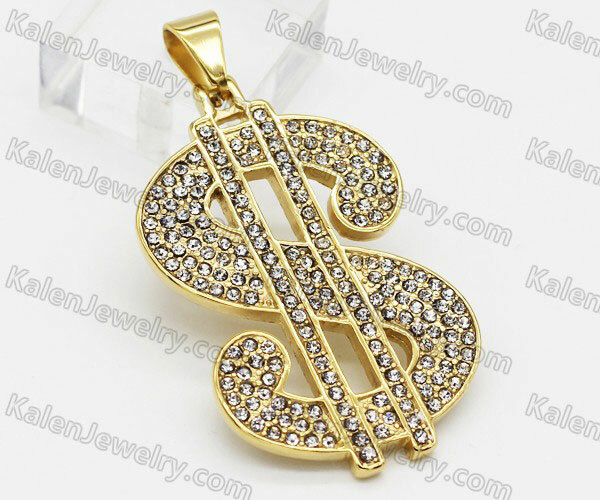 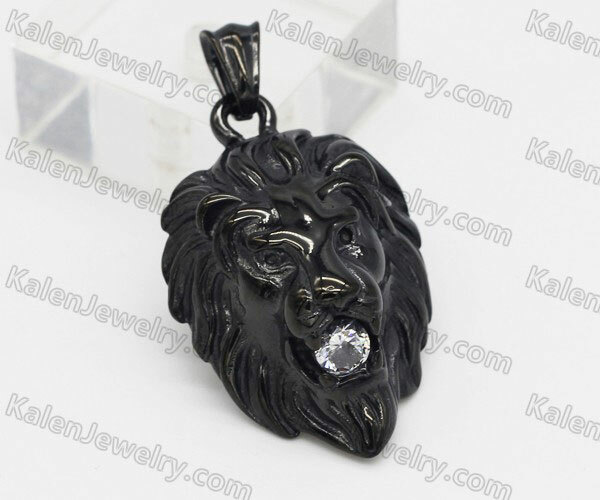 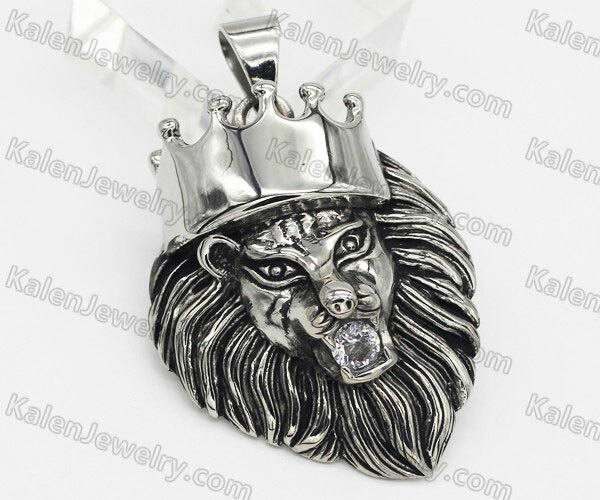 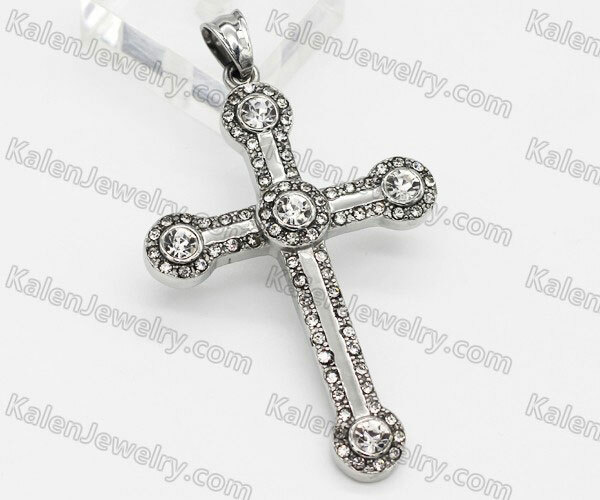 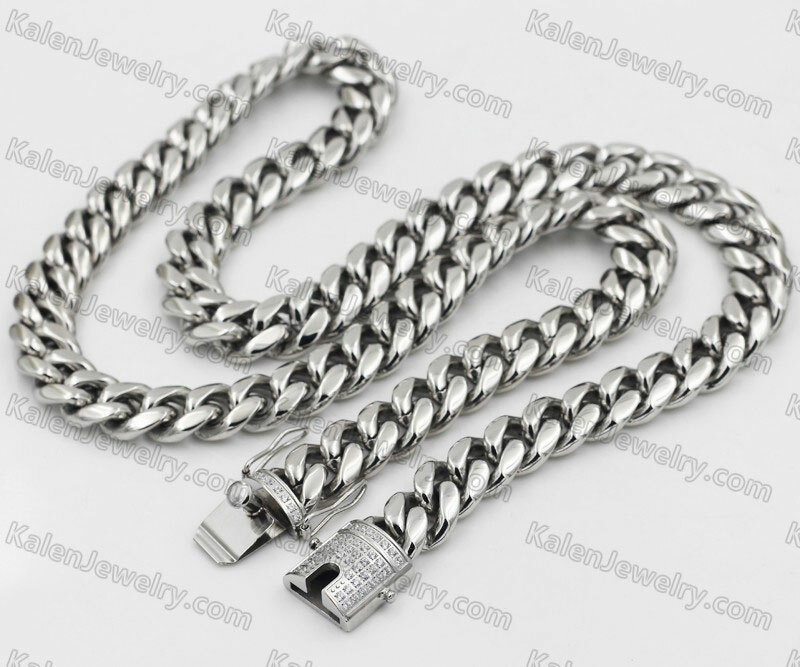 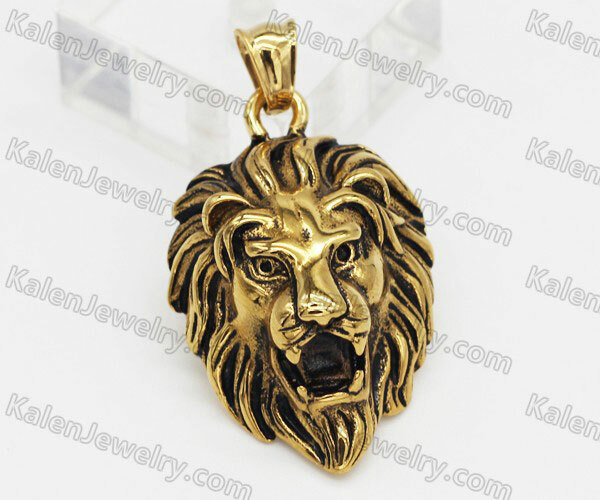 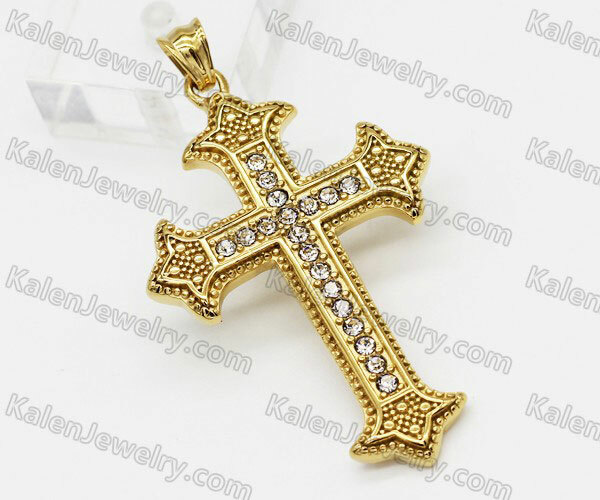 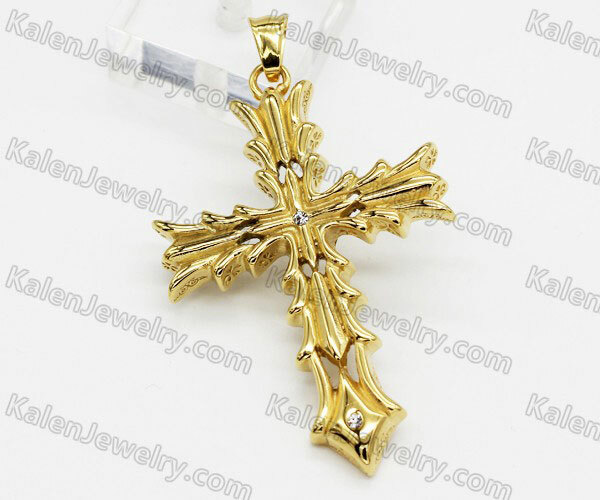 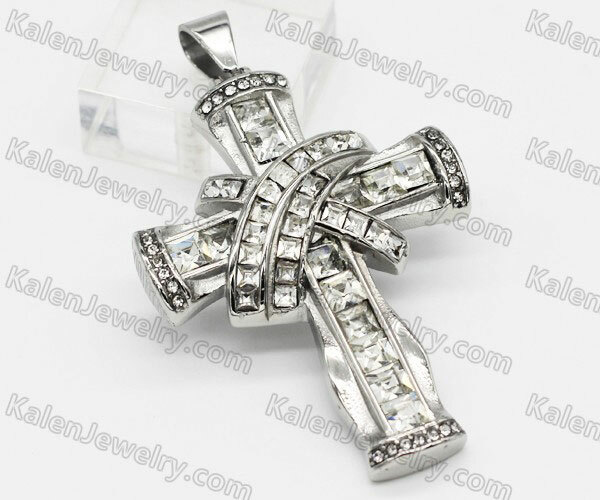 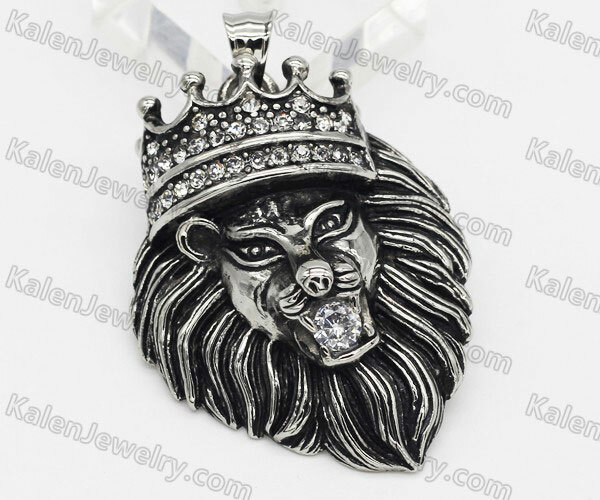 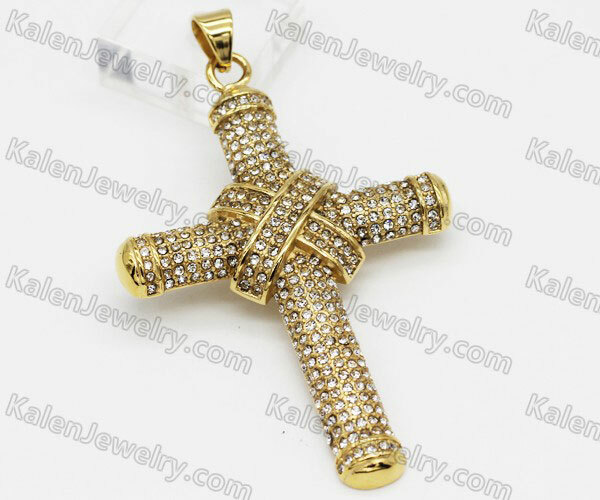 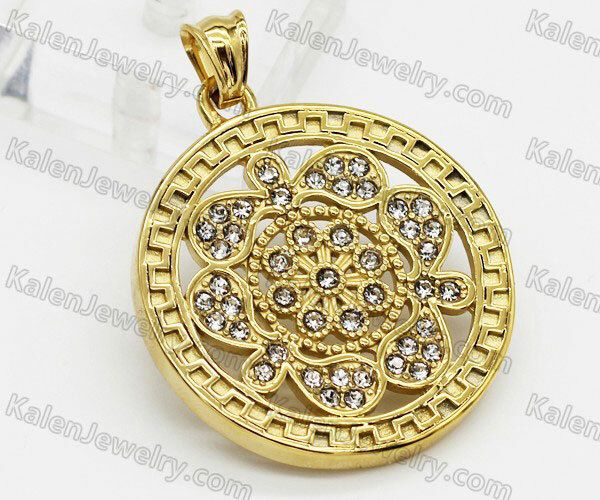 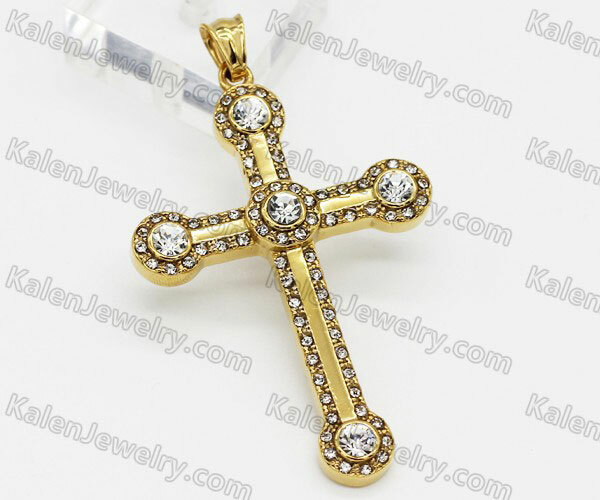 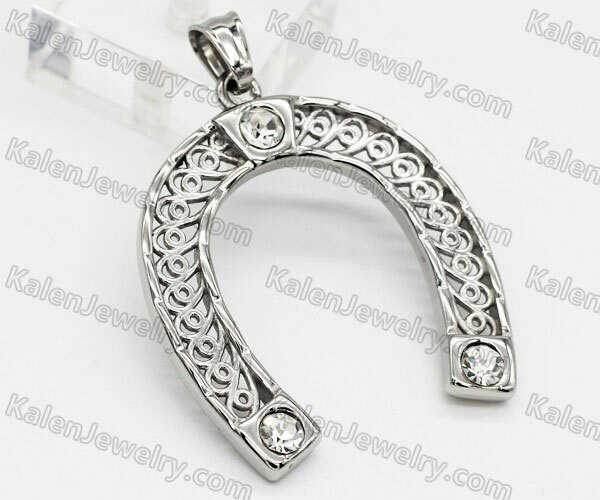 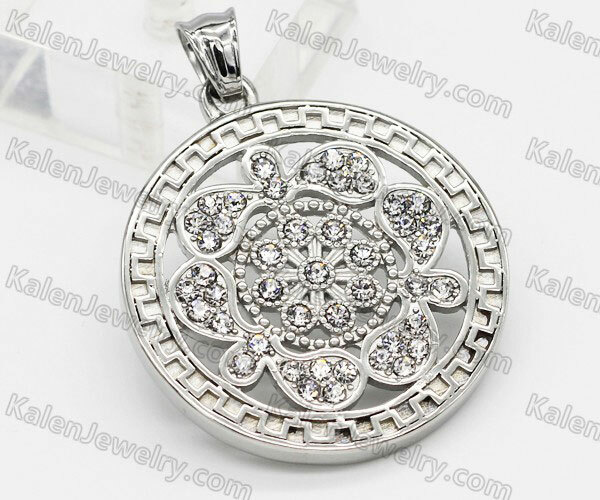 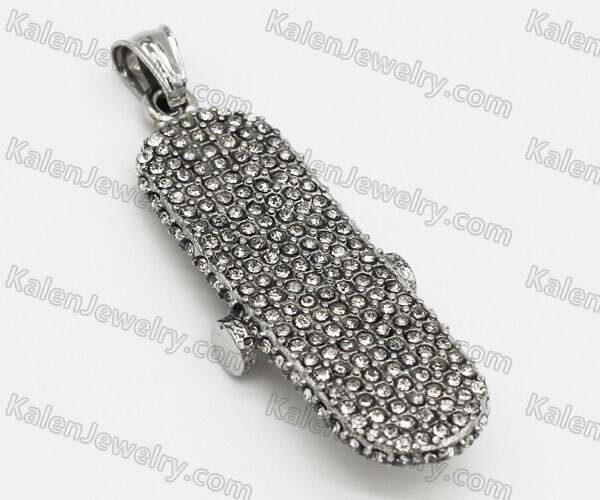 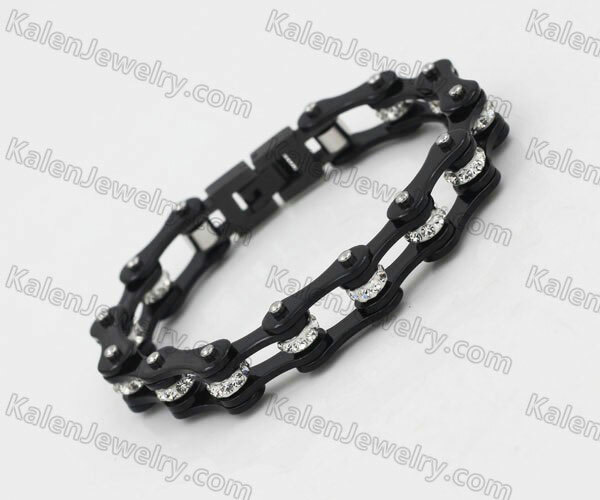 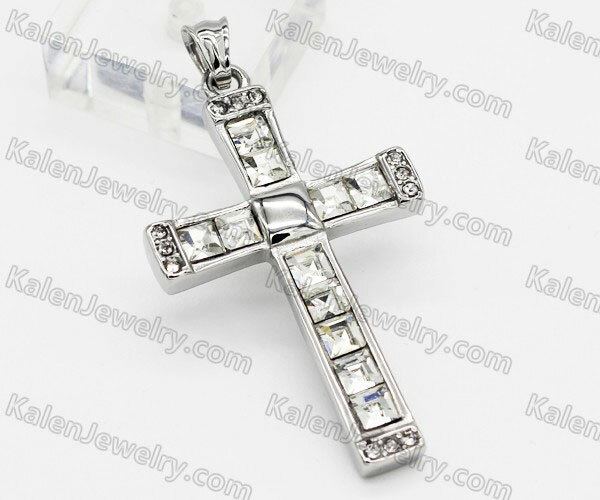 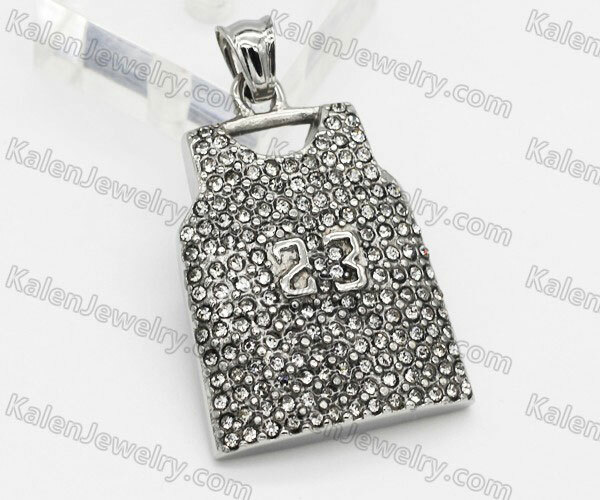 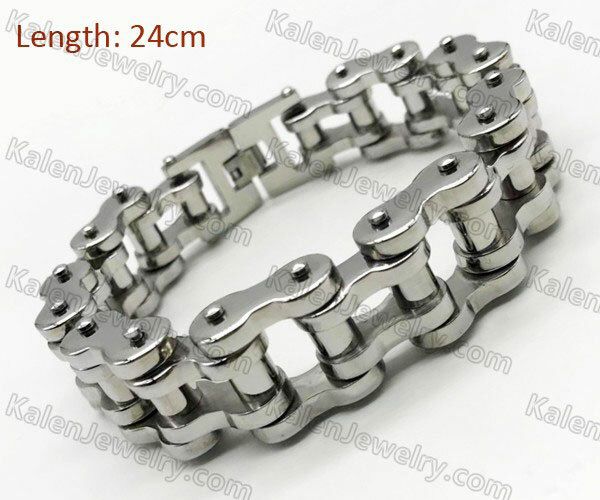 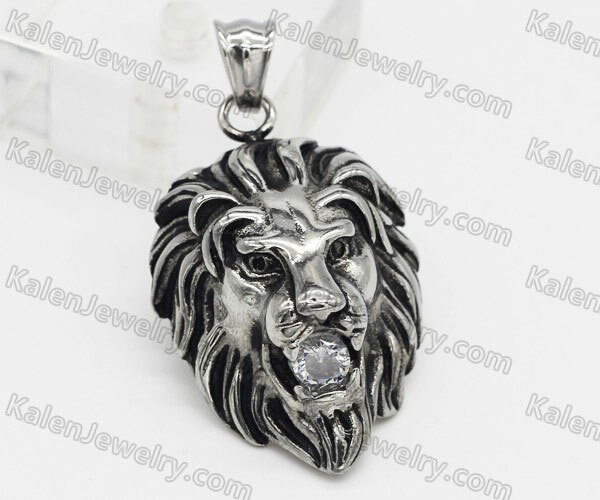 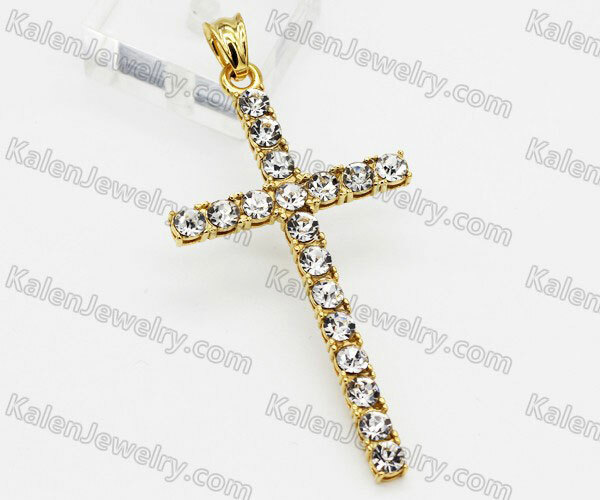 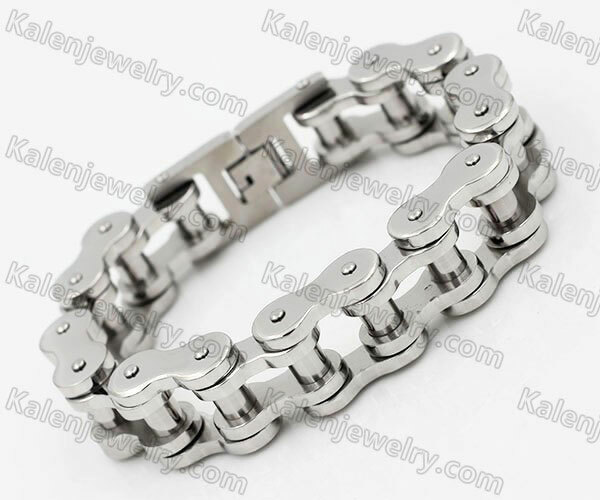 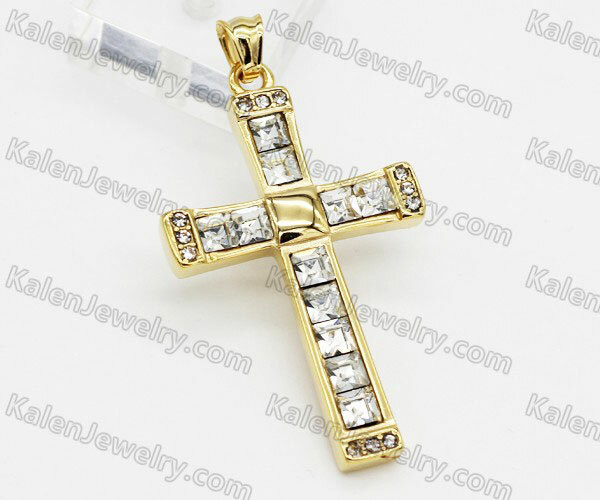 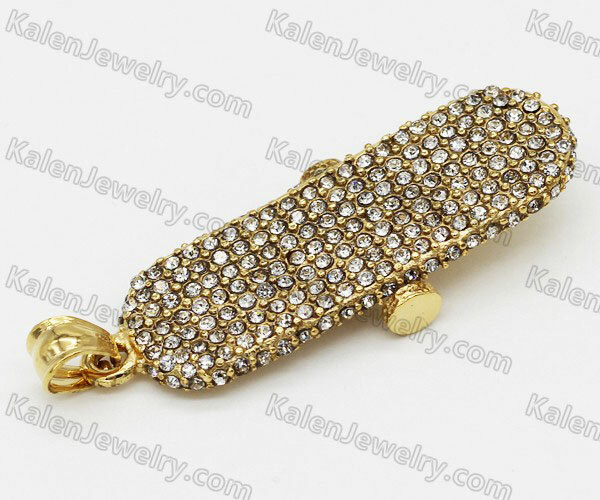 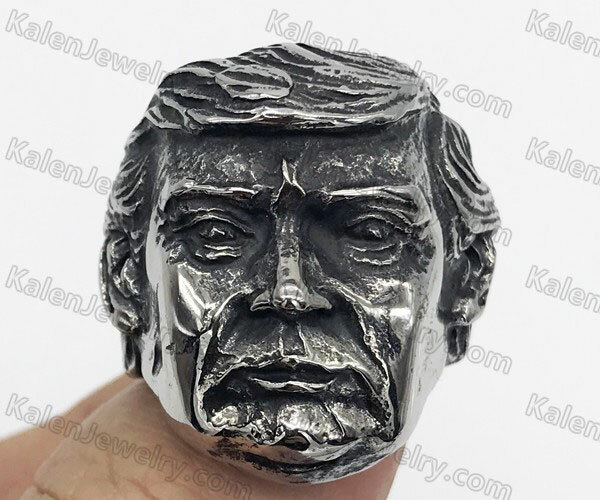 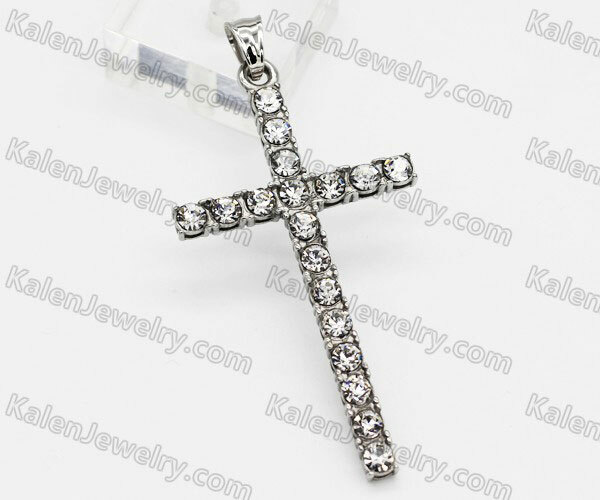 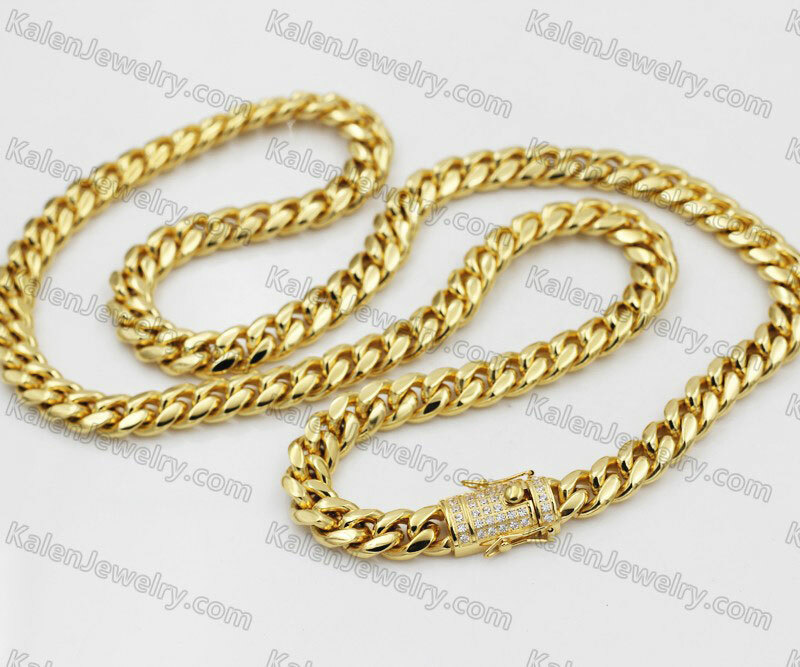 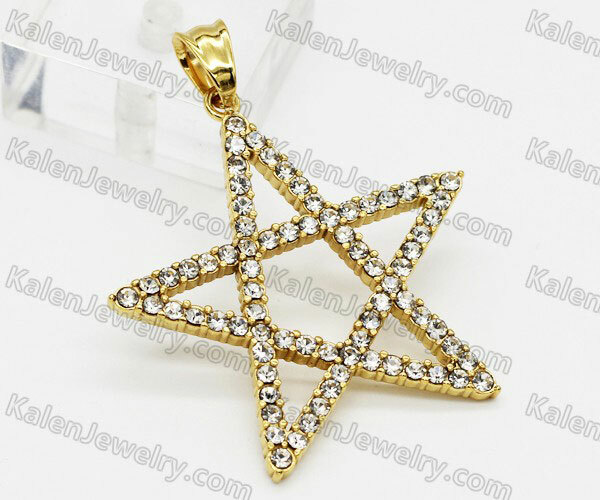 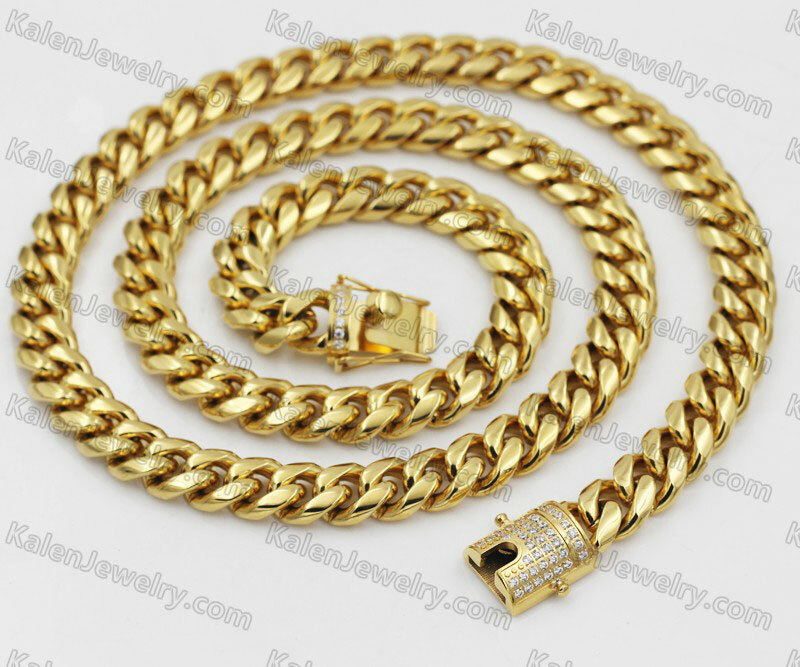 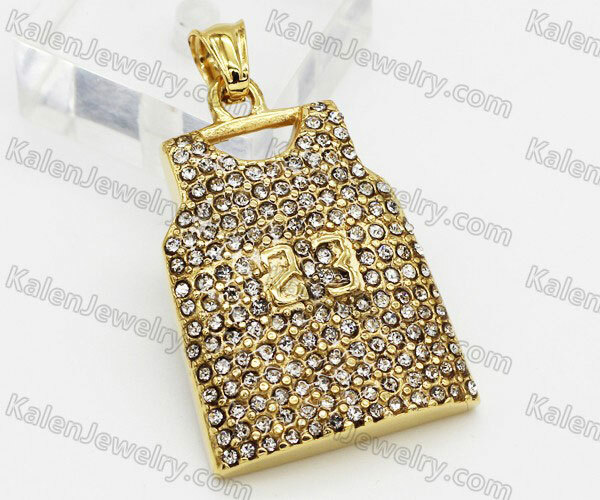 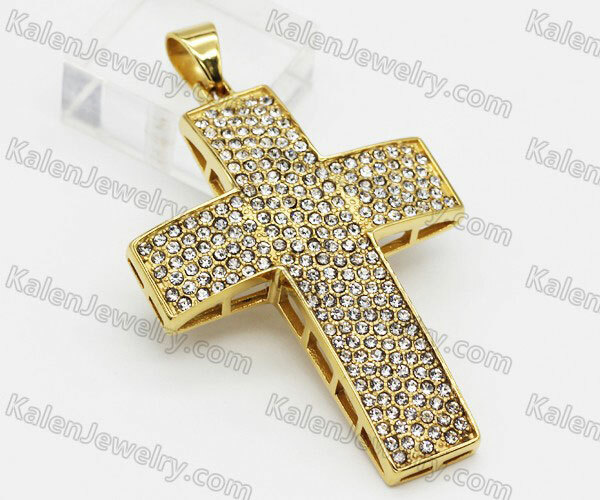 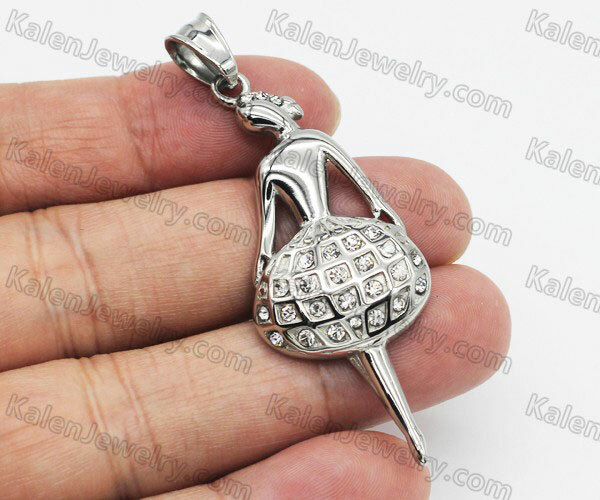 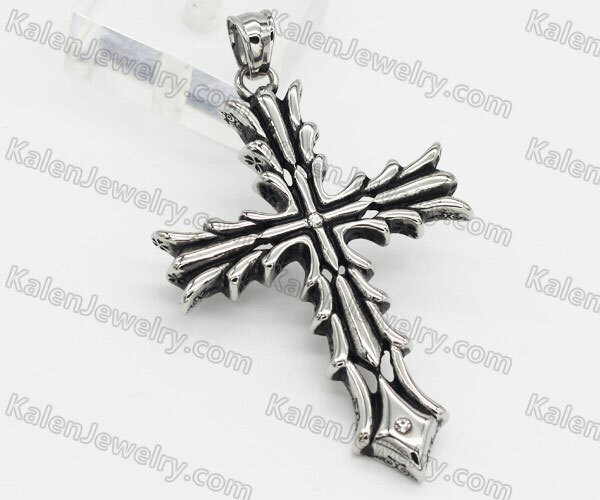 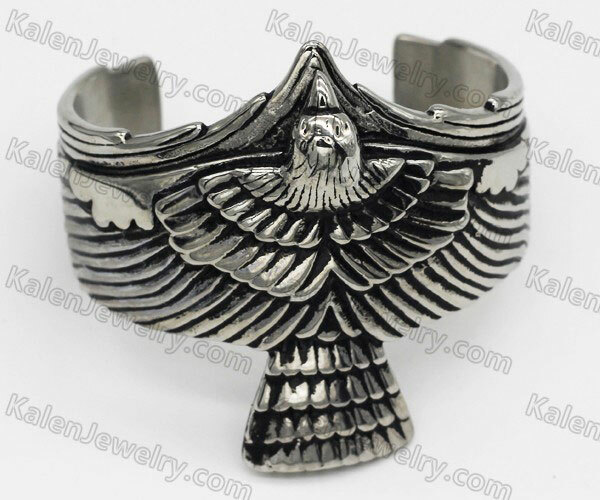 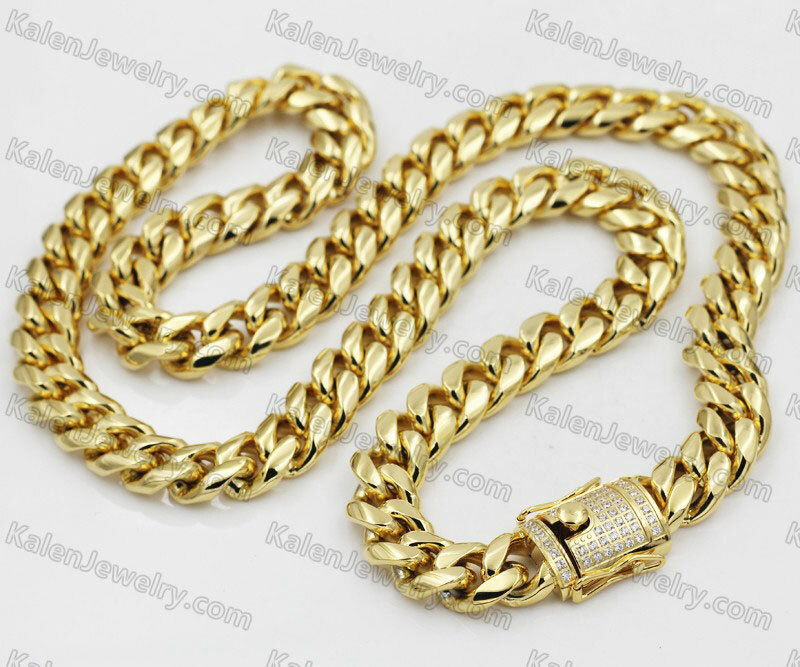 Kalenjewelry.com focuses on manufacturing & wholesale stainless steel jewelry, especially stainless steel biker jewelry and became a leading Stainless Steel Jewelry Wholesaler & Manufacturer in China through several years' hard working. 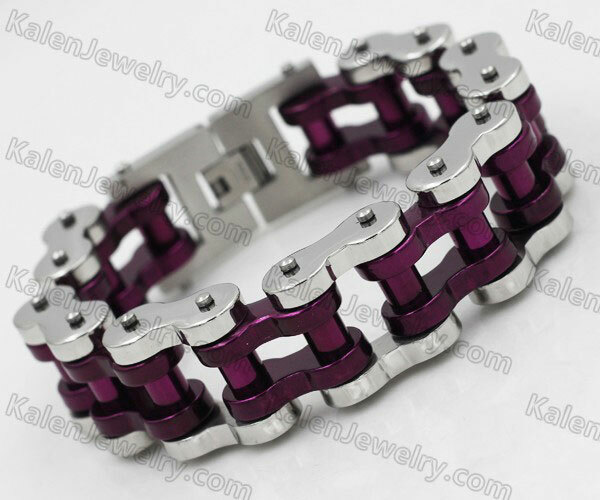 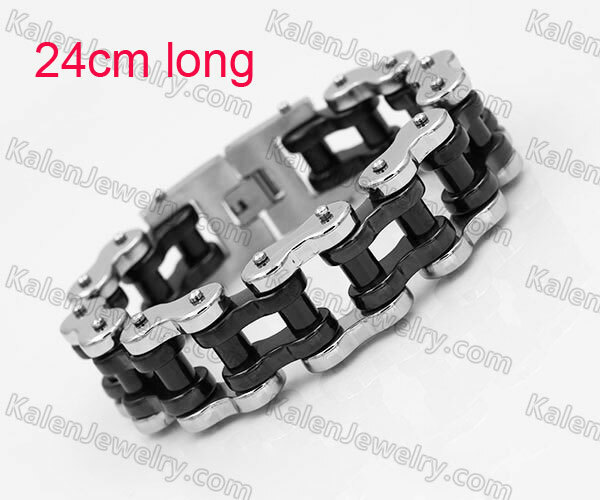 Mainly, we produce Stainless Steel Jewelry, including Biker Jewelry, Steel Leather Bracelet, Magnetic Bracelet and Tungsten Jewelry with high quality & top workmanship, in reasonable price, for being latest & trendy styles; what's the difference between Kalenjewelry.com and other jewelry wholesaler. 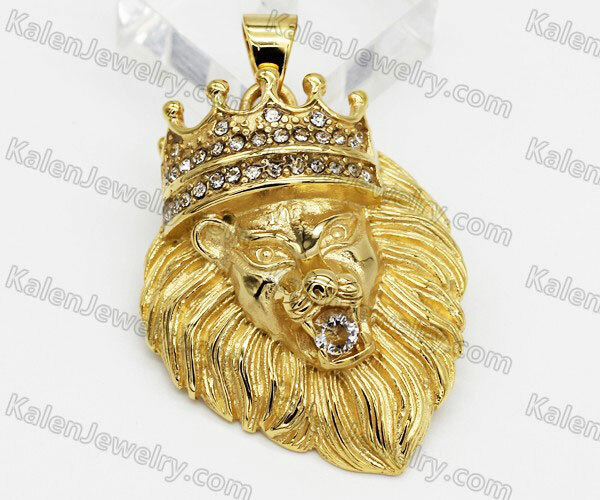 Firstly, we make video of our jewelry and show online, then our clients can see how shiny, what quality and exquisite arts & crafts of our jewelry; it is much easier and more clear to see than just based on pictures, which we also make photos realistically. 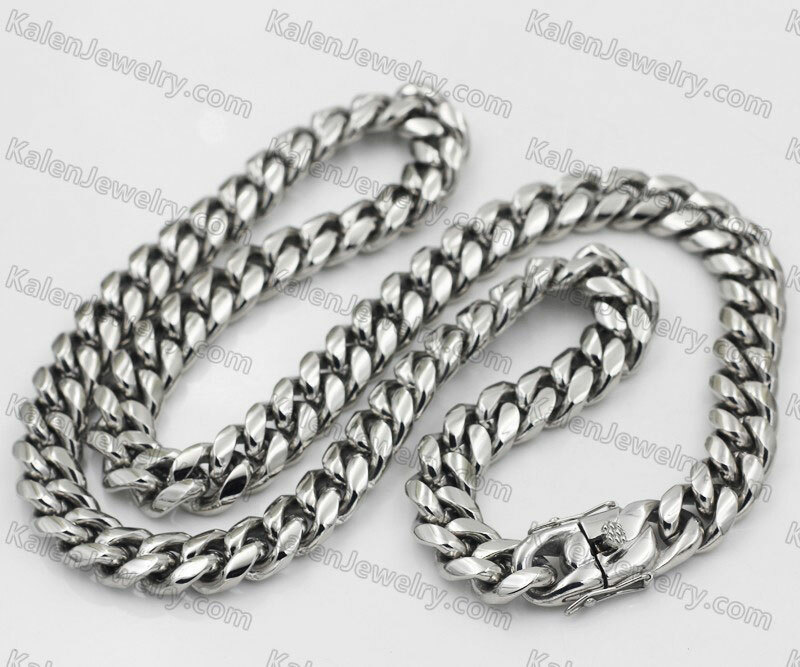 Secondly, our stainless steel jewelry wholesale price is lower than other jewelry suppliers'. 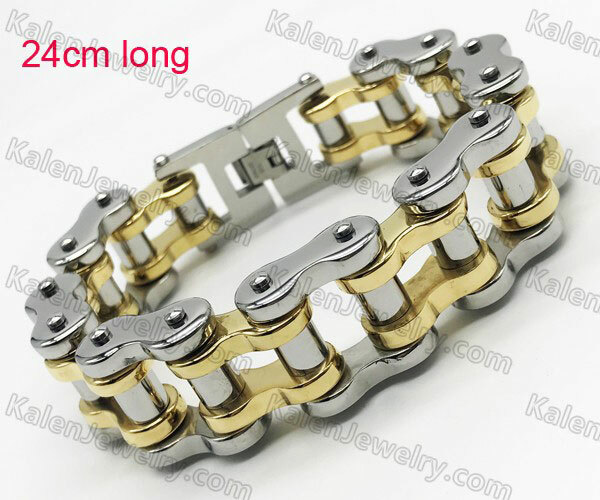 You can conclude by comparing. 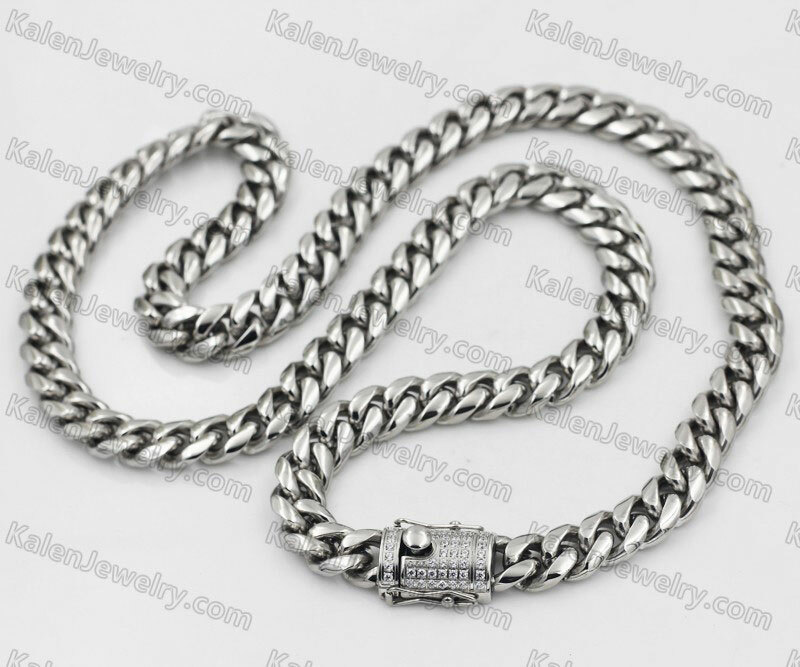 Thirdly, most stainless steel jewelry on our online wholesale store is the latest jewelry designs; Each year, more than 5,000 new jewelry to be developed and upload online, so just focusing on Kalenjewelry.com, you will seize the Fashion. 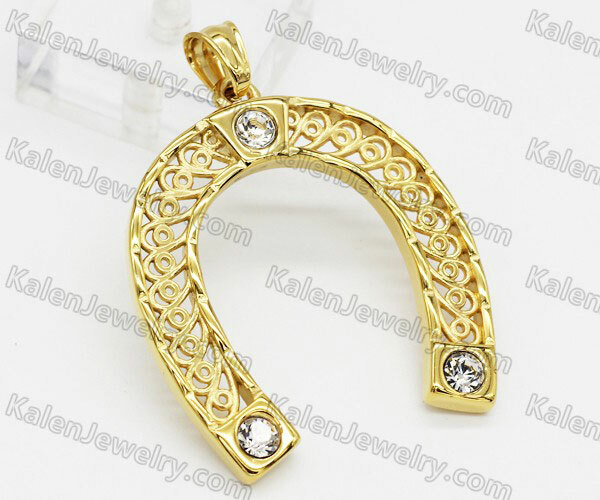 Please pay attention to our New Jewelry catalog for our lastest designs.